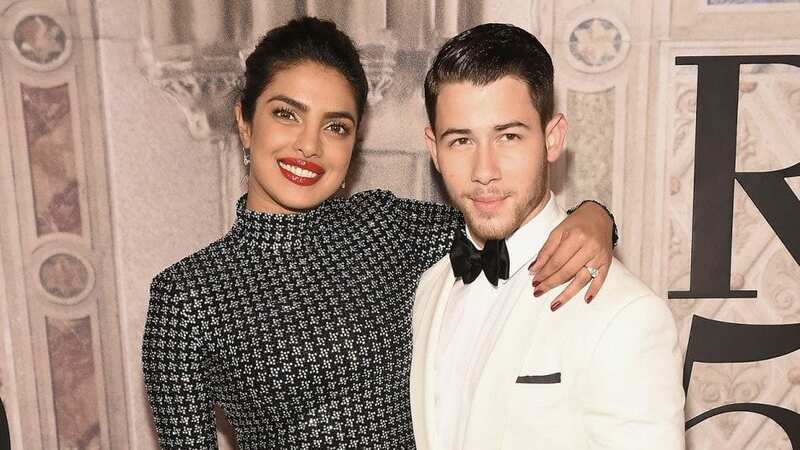 When it comes to celebrity couples, there’s no doubt about the fact that Nick Jonas and Priyanka Chopra are at the top of the food chain. These Hollywood heartthrobs broke the internet when it was confirmed that they were dating, and fans went wild when they heard that the Jonas Brother had popped the question. Their Indian wedding has since rocked the world, but it seems as though they had added yet another wedding ceremony to their list. There are countless beautiful couples in Hollywood, and Nick Jonas and Priyanka Chopra are one of them. 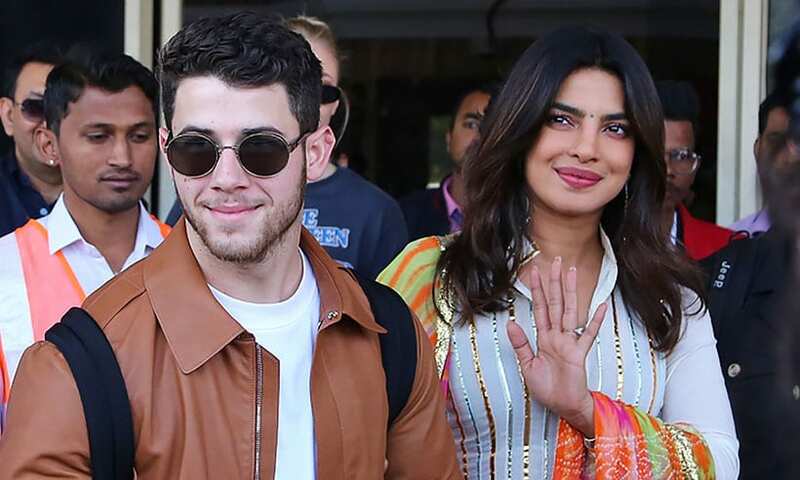 While fans know Nick for his place within the Jonas Brothers band and his solo career, Priyanka has taken another industry by storm. This acting legend has proven to be hugely successful over the years, and her name certainly precedes her. So, when they were first linked to each other in 2017, it’s safe to say that their fans were over the moon. This was a celebrity couple they could get behind. Like many other celebrity couples, Nick and Priyanka didn’t wait too long to take their whirlwind romance up a gear. They dated for a few months, and by August 2018 they were engaged! They quickly put their wedding plans into action and tied the knot just four months later in an extravagant ceremony. Jonas, Chopra, their friends, and their family flew out to the Umaid Bhawan Palace in Jodhpur. While in India, they tied the knot within a Christian and a Hindu ceremony. However, this wasn’t the end of their celebrations. In January 2019, the couple made their way to Belmont, North Carolina for yet another wedding celebration. While this ceremony was not quite as lavish as the last, it was especially personal. They set up shop in Nellie’s Southern Kitchen – a restaurant inspired by Jonas’s great-grandmother who sadly passed away eight years ago – for a Southern feast. Their friends and family gathered to eat fried chicken dipped in gravy, and they also shared a slice of cake. The couple also kept their attire more casual this time, and there was no Ralph Lauren wedding gown in sight. 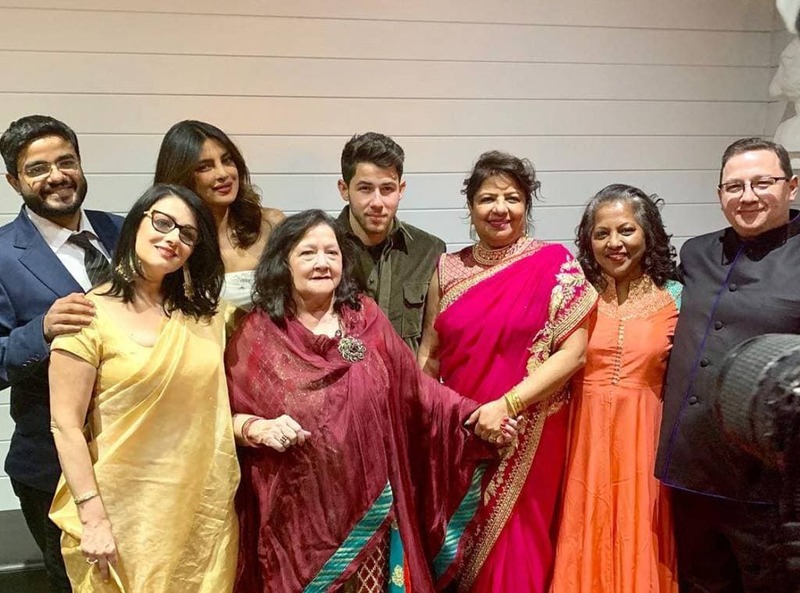 Nick Jonas and Priyanka Chopra Jonas certainly know how to throw a wedding, which is why they’re still celebrating their love today. We know they’ve stolen each other’s hearts, but they’ve also stolen ours.